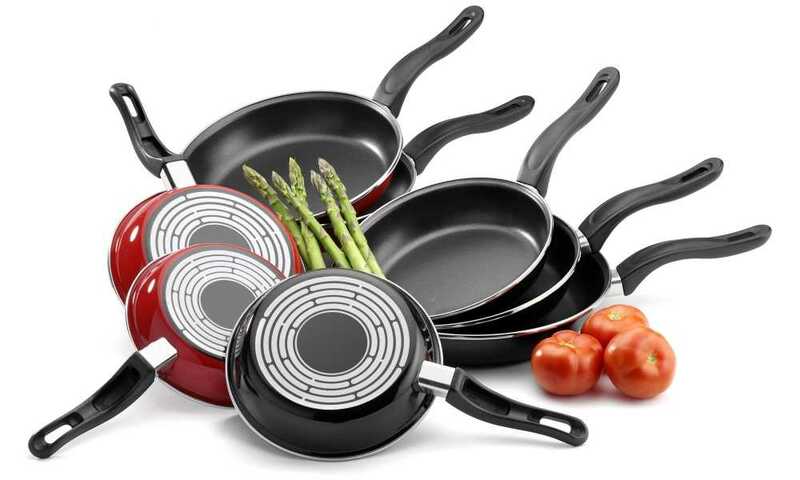 Category Archives for "Frying Pan Reviews"
If you’re looking for a frying pan with all the bells and whistles at an incredibly affordable price, then the T-fal 12-Inch Frying Pan is an excellent choice for you! 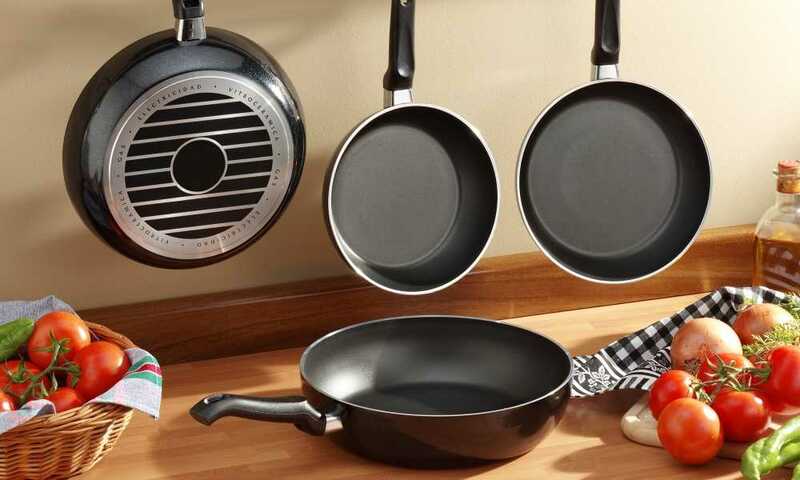 The Calphalon 12″ Classic Nonstick Frying Pan is for those with a growing passion for cooking and want a reliable and sturdy frying pan. 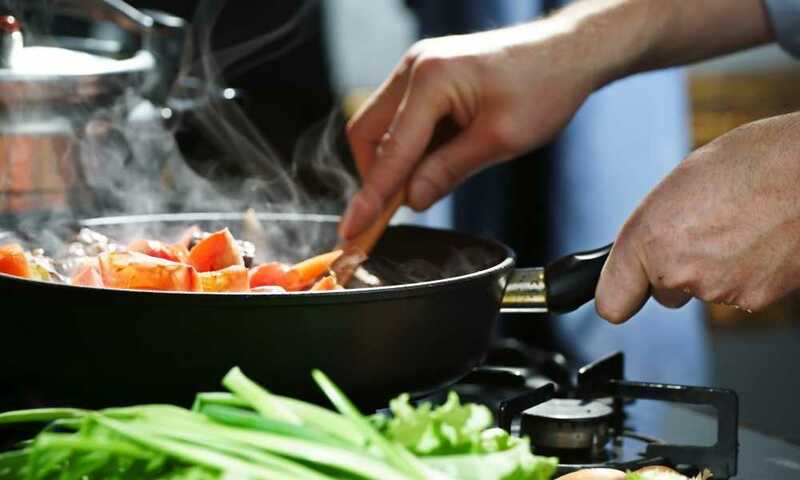 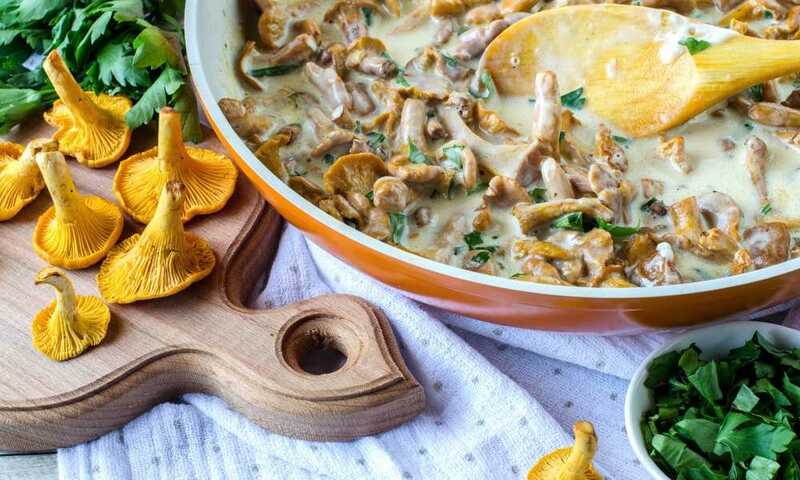 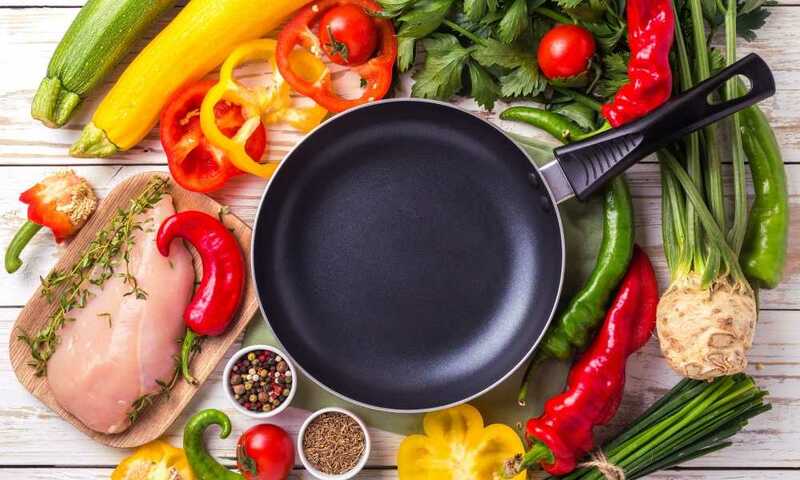 You will find a review of five of the best non stick frying pans, listing the pros and cons as well as a brief overview of each product. 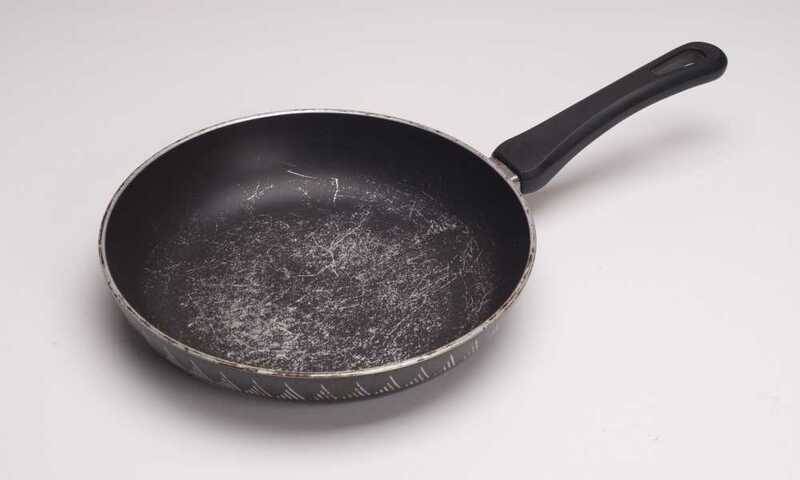 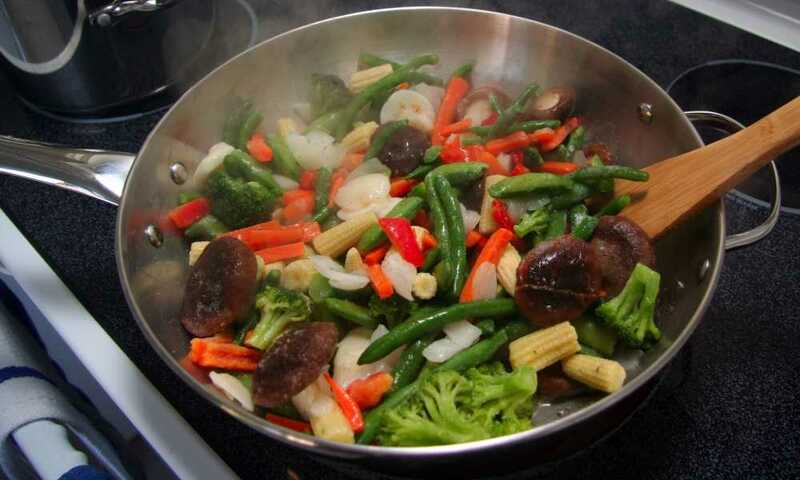 The best frying pan is one of the most basic tools that any cook simply must have. 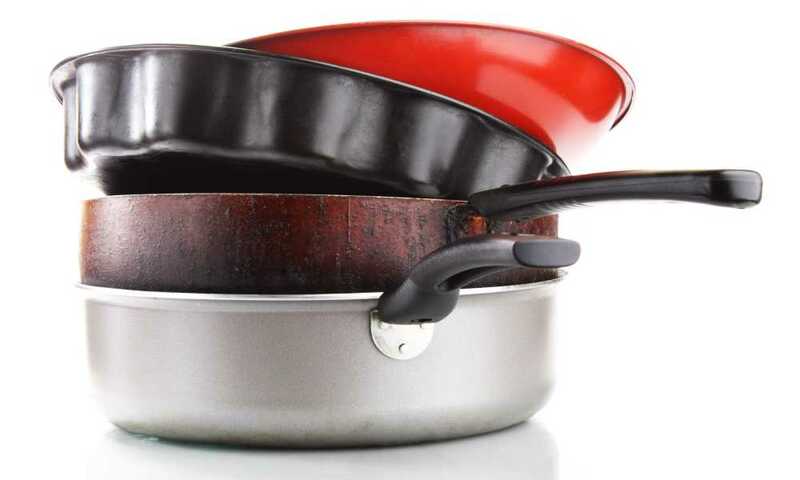 It has a level of versatility beyond any other kitchen tool. 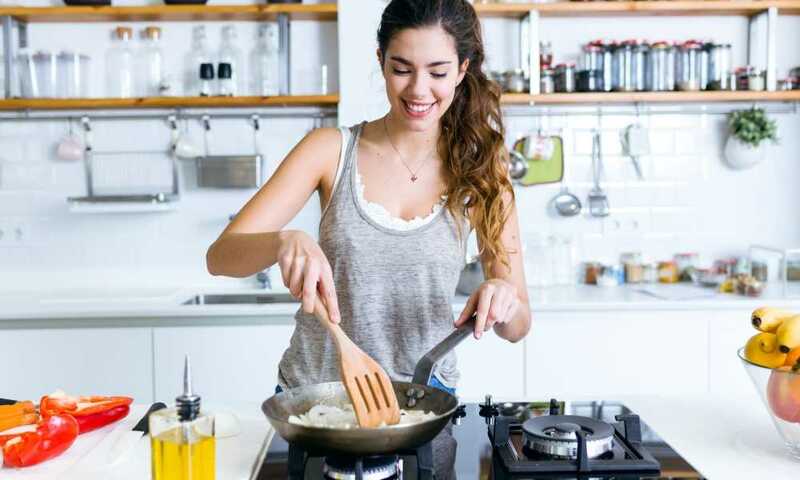 The Amsha copper frying pan set is perfect for those who are looking to do more home cooking and want quality cookware that isn’t going to break over time.